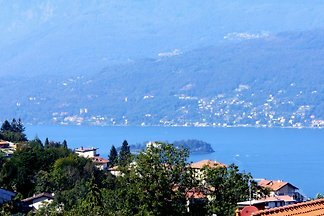 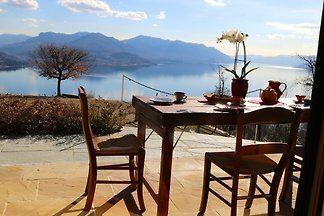 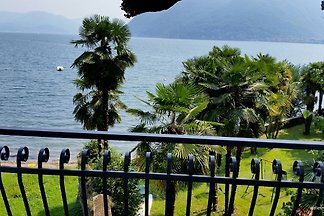 Stylish newly renovated apartment with fantastic lake and panoramic views! 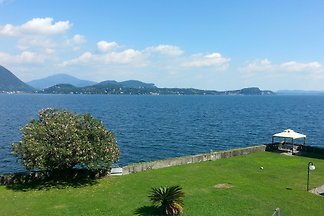 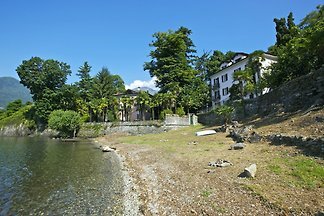 Ideal starting point for an unforgettable holiday at Lake Maggiore. 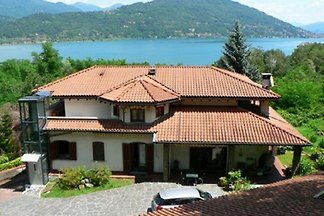 Exclusive 3-room apartment with terrace, garden and dream lake view in a well-kept villa directly on the lake with private lake access. 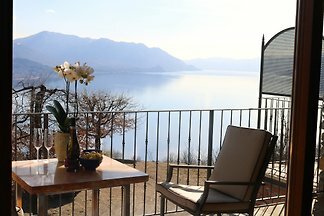 Comfortable apartment in an exclusive villa with 3 bedrooms, 2 bathrooms - quiet location with stunning views! 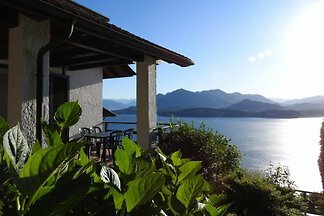 Apartment with fantastic sea and panoramic views! 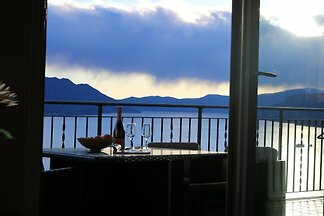 Enjoy the unique sunrises over the lake and the ideal location for your vacation. 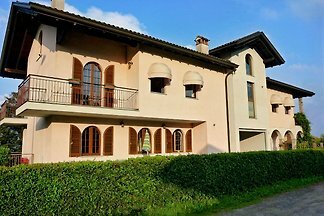 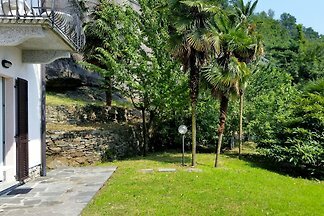 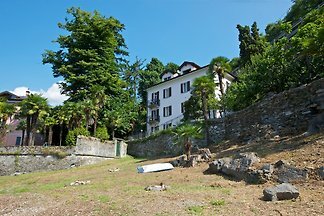 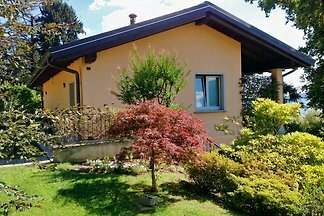 Nature oasis in the forest, above Lake Maggiore, a family paradise! 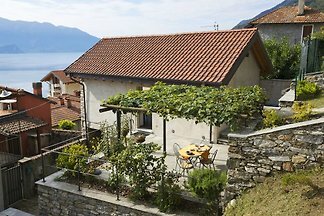 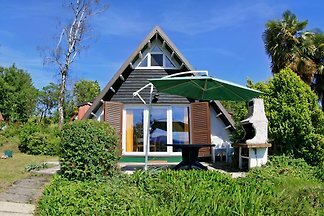 from 5 3 holiday homes & accommodations in Ticino were rated with an average of 5 out of 5 stars ! 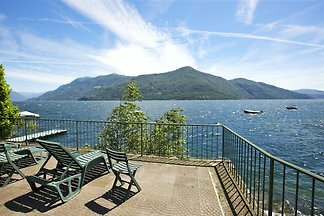 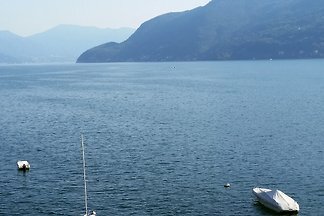 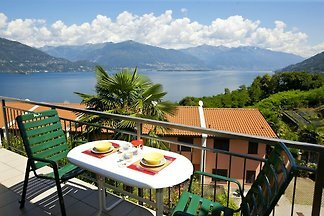 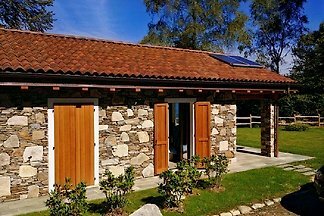 Rent successfully your holiday flat or holiday home in Ticino in only 20 minutes !